DISCLAIMER: For Free Trial, we will automatically charge your card as per your chosen plan after the free 14 day trial period is over. No long term contracts. You can easily cancel your membership at any given time. 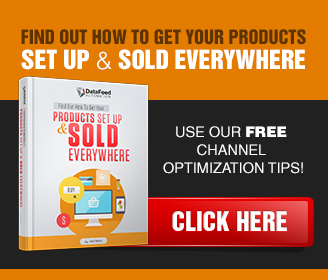 Stay in touch with the latest eCommerce news, updates, and selling tips! Summer is almost over and your Summer Sales Spectacular has either given you a sense of satisfaction or you have learned several lessons along the way. 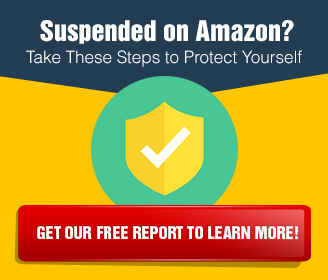 The thrill of victory and the agony of defeat for an Amazon Seller comes with the territory. Football season is upon us, kids are going back to school, and fall colors are preparing to make their annual appearance. 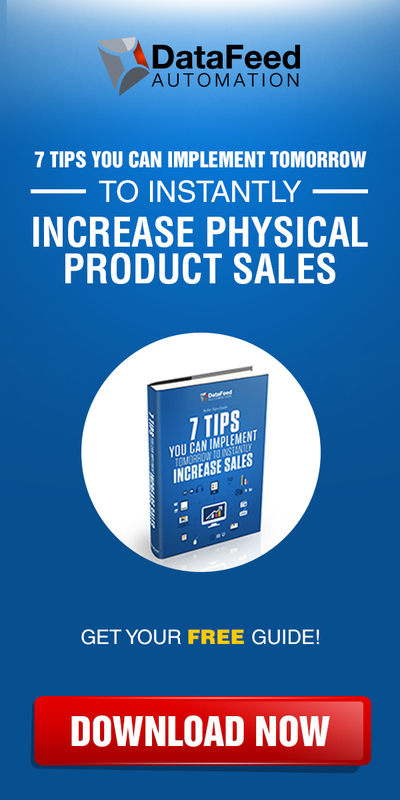 The Complete Guide of Psychological Tricks to Get More Sales! 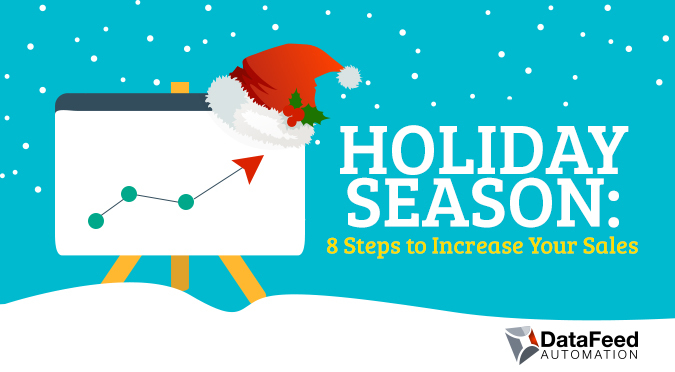 Are you currently running an e-commerce business and want to boost your conversion rates through the roof? 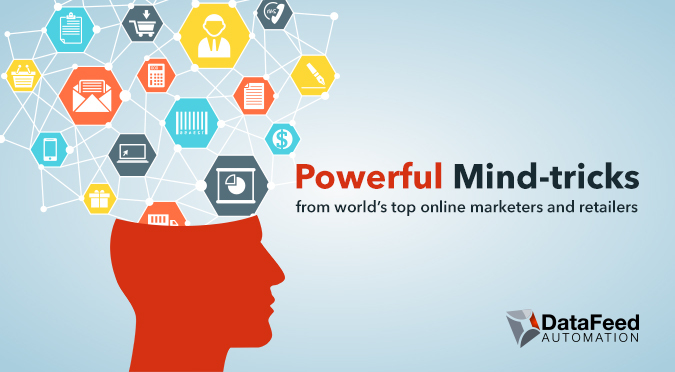 Read on to learn some of the most powerful mind-tricks used by the world’s top online marketers and retailers. Much of the content that we’re about to share with you isn’t new. You see, both marketing and consumer psychology are concepts from centuries ago. The Internet, on the other hand, is what has changed the game. It’s simply a new communication medium – one that can get you more sales and offer you greater reach to a much larger audience. 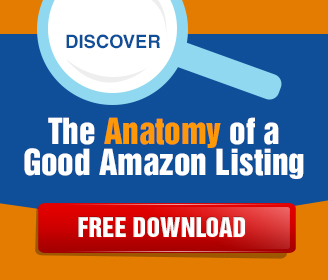 There’s no better time to test Amazon’s Pay-Per-Click (PPC) advertising platform than right now. 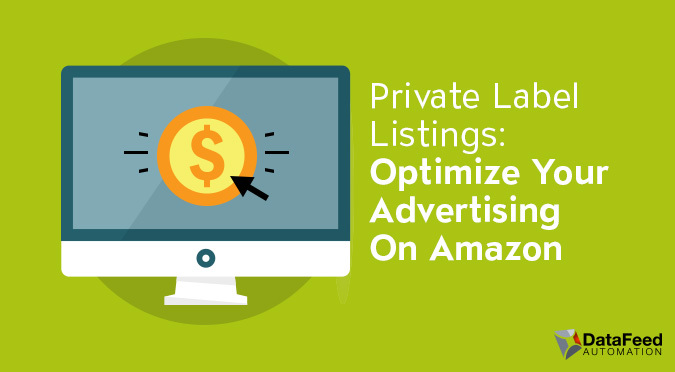 Using PPC on Amazon creates a huge opportunity to help you sell more products while also improving overall rankings. While this strategy continues to grow and become more competitive across many categories, PPC is still a very important part of an online retailer’s inbound marketing strategy. Super easy to join. Cancel anytime. inventory updates to all of your marketplaces, instantly.